Oct 16, 2018 in "Disney Junior Dance Party!" 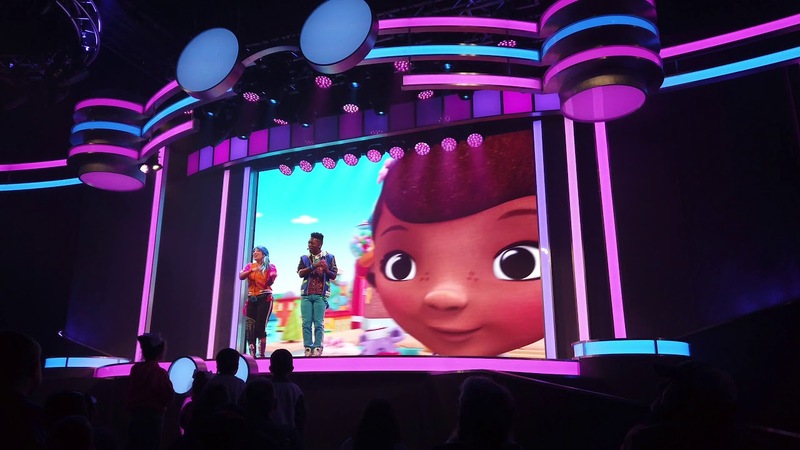 Disney's Hollywood Studios will debut its new "Disney Junior Dance Party!" on December 22 2018. According to Disney, "the all-new “Disney Junior Dance Party!” live show will rock the park with high-energy songs, dazzling special effects, new friends and beloved characters including Mickey Mouse himself."